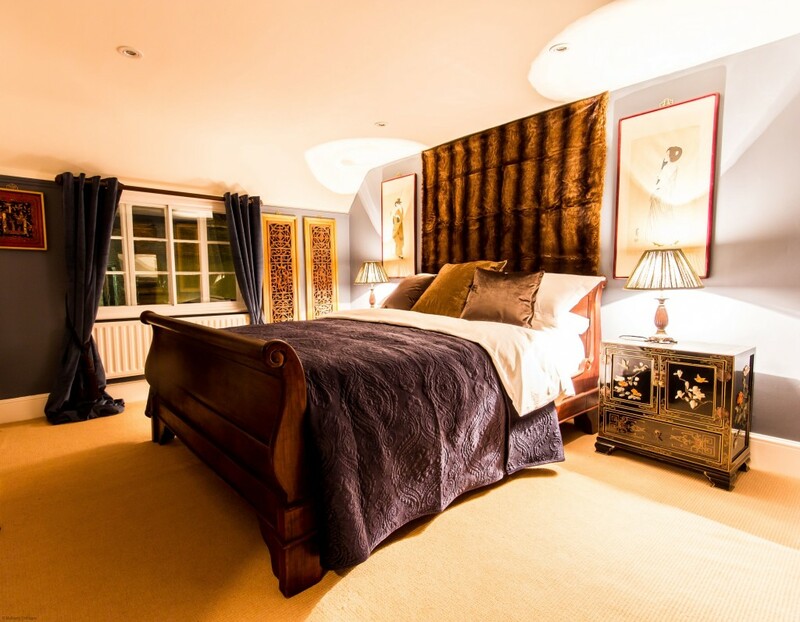 This beautiful rural retreat in Kent is in an idyllic spot for a quality break with your family. Here you’ll find beautiful features such as mullioned church windows and Jacobean styling. With any luck the weather will be in your favour as Goodnestone Park Gardens is nearby, but if not, this cottage boasts a wealth of DVD’s, games, an iPod cradle and a Nintendo Wii. There will be no shortage of rainy day fun here. In the well equipped kitchen you will also find a Nespresso coffee machine; perfect for the coffee lovers in your family. This gorgeous Cheltenham cottage is a luxurious place to unwind. The sitting room has plush sofas, perfect for relaxing afternoons and the open plan kitchen / diner is ideal for spending quality time together. 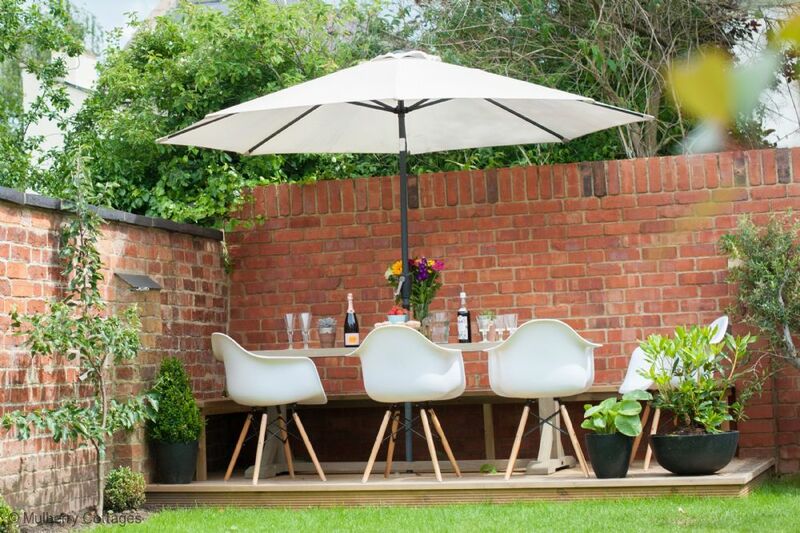 Guests can make the most of long summer’s evenings with the custom made seating area in the garden. If you’re a dab hand in the kitchen, but sure to make the most of the herb garden! If you want to get out and about, the town centre is only 10 minutes way too. 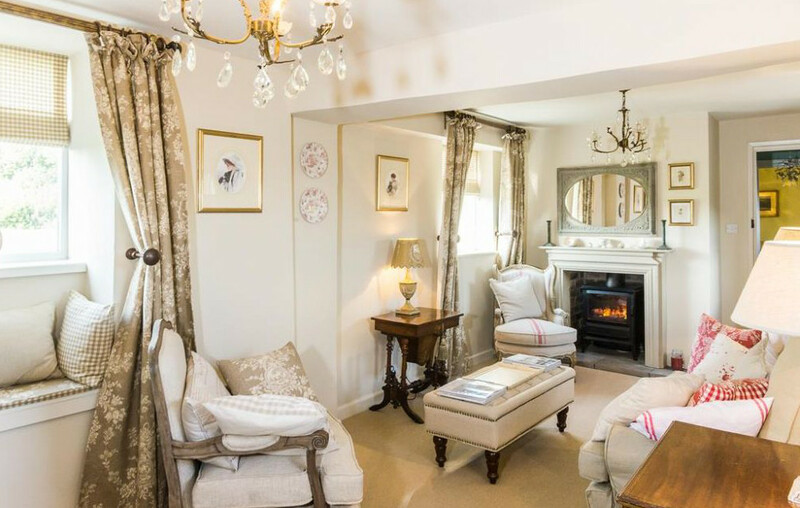 This impressive Salisbury cottage is just the place for a decadent break. 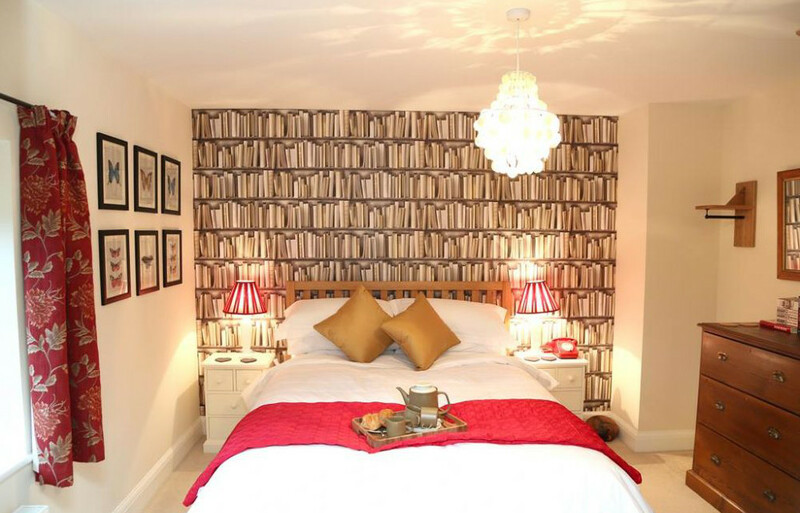 Comfortable and stylish, this property has plenty of space for a family getaway. Set over three floors, you’ll find beamed ceilings, large sofas,wooden flooring, and even a roll top bath. There’s a terraced area, so you can make the most of the May sunshine. Out here you’ll also find potted plants in bloom and garden furniture incase you want to eat, or enjoy a drink, al fresco. As well as having all the benefits of being in the centre of town, this property also has a dedicated parking space for your use. 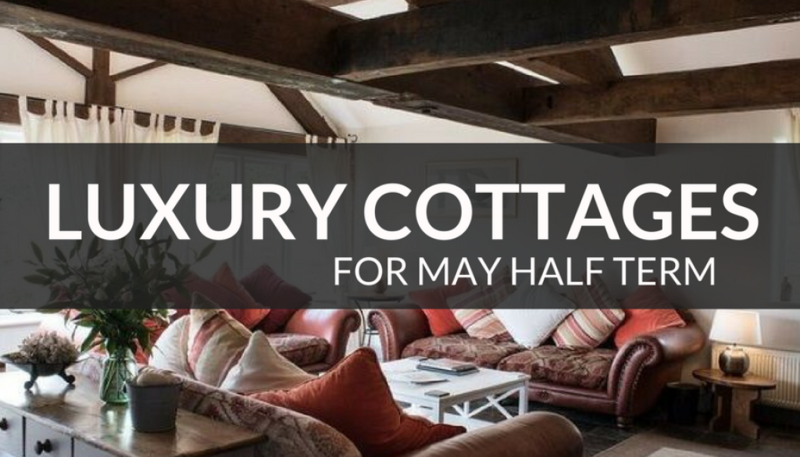 This tranquil cottage in Somerset is just the place to stay if you’re looking for some rest and relaxation. Although our fingers are crossed for brilliant sunshine, the snug with a wood-burner would still be a welcome place to cosy up and escape life’s stresses. The breakfast bar and dining area is bright and airy, with doors you can open to let the fresh air in. This spot is ideal for enjoying the long summer evenings together. The TV, with Sky, can be found hidden away behind a mirror; perfect for those days when you all need a bit of a screen detox.